Are you thinking of studying at university in Britain? Do you feel confused about which course is best for you, which university to choose, and how to apply? Are you wondering about what kinds of challenges you will be faced with, how best to approach them and how to overcome them? If so, this guidebook is for you. Application proceduresFinancesSelf-awareness, cultural understanding and adaptation (social and academic)University administrative procedures, facilities and supportWork and career information and advice. 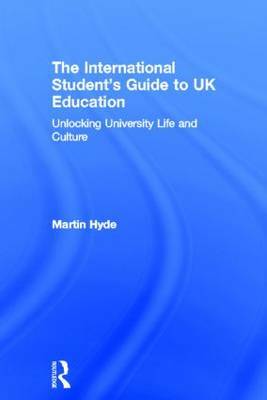 The International Student's Guide to UK Education is a comprehensive guide that will help students to develop critical and reflective ability in order to become independent, well-informed and empowered decision makers.